This three hour walk introduces key monuments and will familiarise you with Dublin’s 1000+ years of architectural heritage, often at the centre of Irish history. You will start at the main entrance to Dublin Castle just inside the eastern line of the former medieval city walls (sections survive elsewhere). 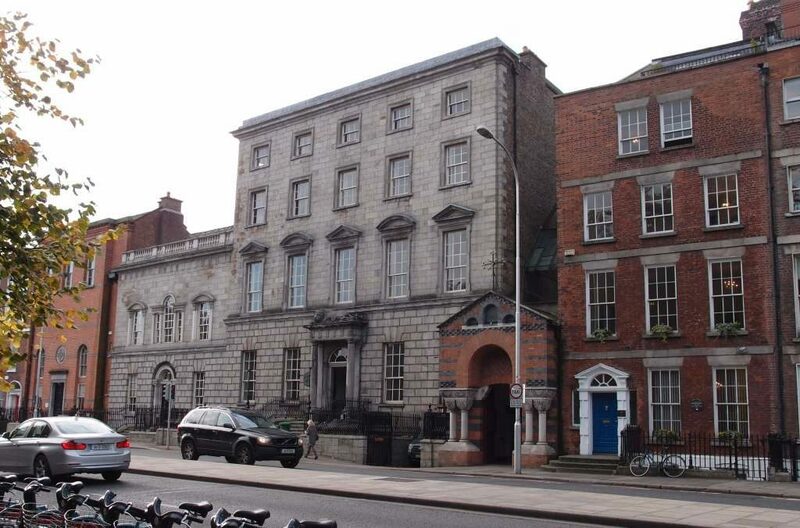 The medieval, seventeenth and eighteenth century architecture of Dublin Castle will be discussed and then you will move on to look at the cathedral quarters. 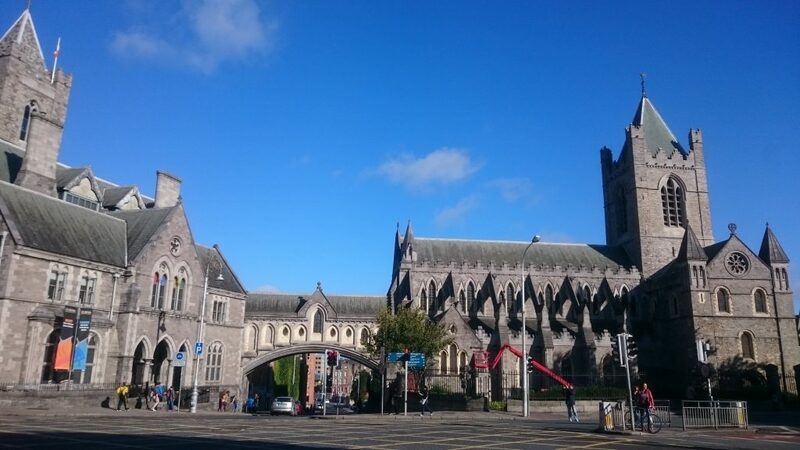 (There are two medieval cathedrals in close proximity in Dublin – Christ Church and St Patrick’s Cathedrals).